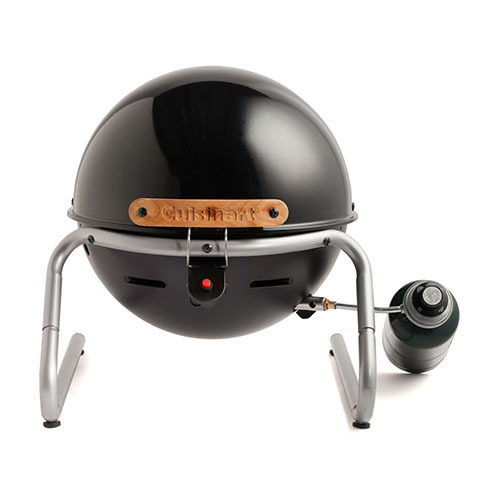 The Cuisinart CGG-049 is a Searin' Sphere portable gas grill. 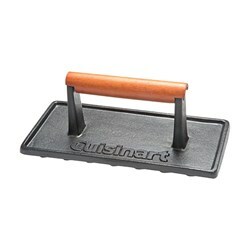 The design of this grill is perfect for portability, convenience, & making a great meal. 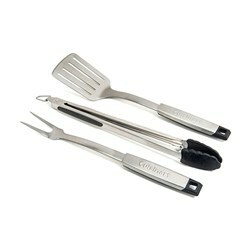 It has a hinged lid that rolls under the grill for smooth, compact, out-of the way convenience. 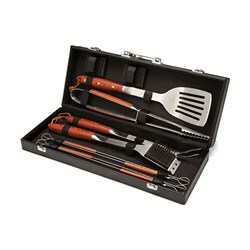 The locking lid, wooden handle, & tubular leg design make carrying & transporting the grill extremely easy. It tucks into the trunk and can be enjoyed anywhere. 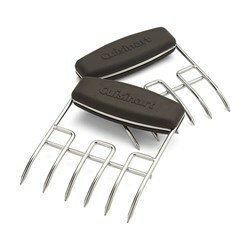 The Cuisinart Searin' Sphere Portable Gas Grill has many exciting features for users of all types. 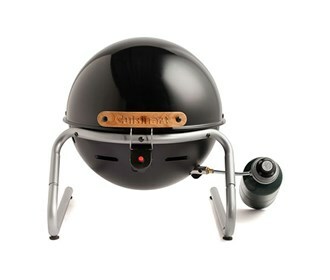 See the Cuisinart Searin' Sphere Portable Gas Grill gallery images above for more product views. 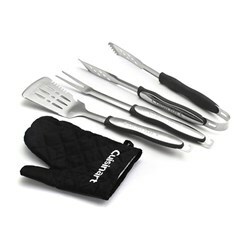 FactoryOutletStore stocks a full line of accessories like Cuisinart 10-Piece Premium Grilling Set, Cuisinart 3-Piece Grilling Tool Set with Grill Glove, and Cuisinart 3-Piece Professional Grill Tool Set for the Cuisinart Searin' Sphere Portable Gas Grill. 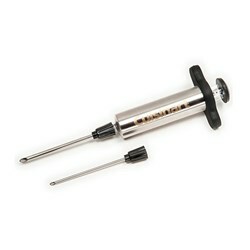 The Cuisinart Searin' Sphere Portable Gas Grill is sold as a Brand New Unopened Item.